Relax. Refresh. Revive. With the introduction of its unique Aquapath hydrotherapy treatment, Living Shore Spa, an estate-of-the-art 5000 sq. 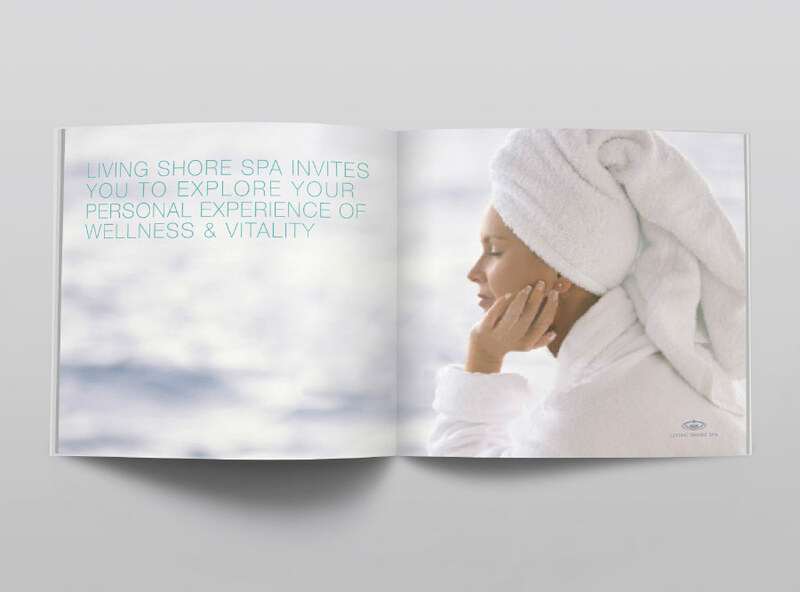 ft. facility, required collateral material that would demonstrate this unique multi-station aqua spa experience. 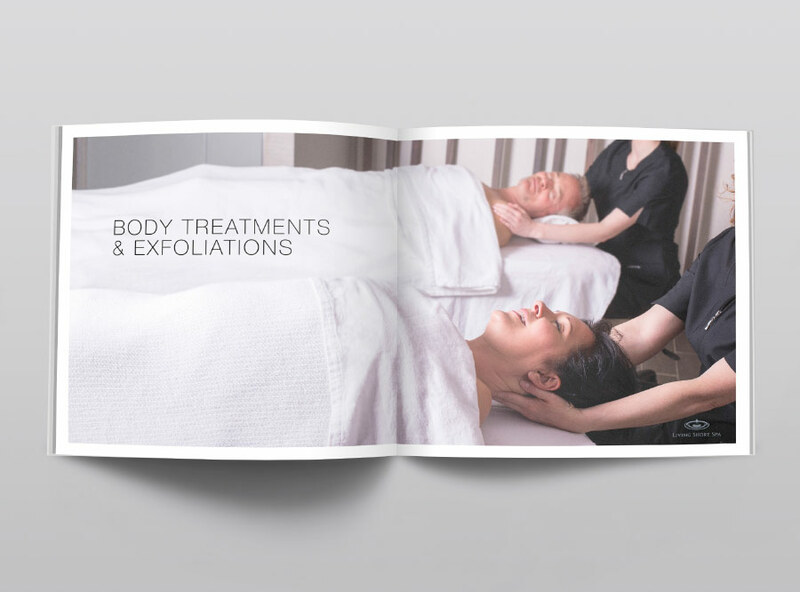 Our Soft Touch Brochure conveyed the signature rejuvenation treatment that encourages active wellness therapy.